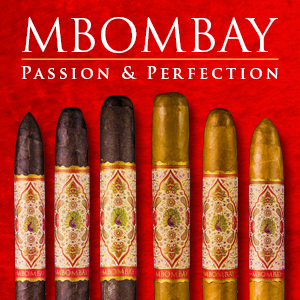 The MBombay Classic Torpedo is the newest vitola to be introduced to Bombay Tobak’s MBombay Classic line. This past November, the MBombay Classic Torpedo was made available to attendees at Cigar Aficionado’s Big Smoke event. This past week company owner Mel Shah announced the release of the MBombay Classic Torpedo. What is unique about this particular release is that it will only be sold as part of five-count sampler consisting of Bombay Tobak offerings. 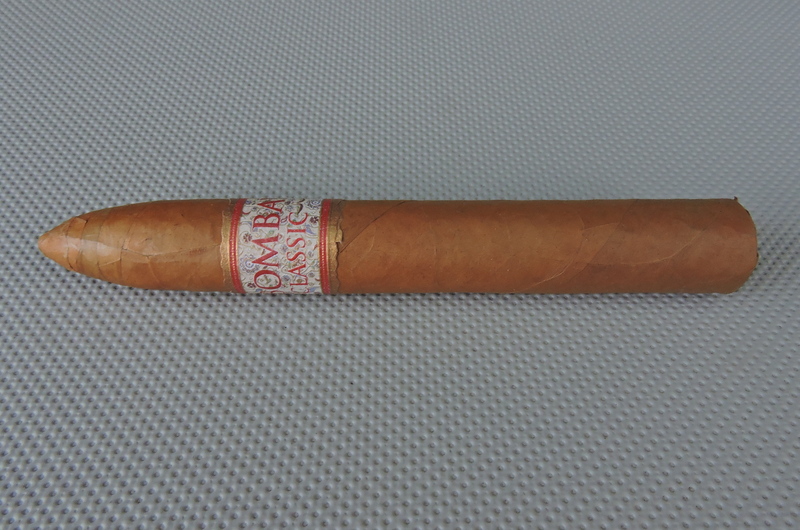 Today we take a closer look at the MBombay Classic Torpedo. This cigar might be the best offering in the MBombay Classic line to date. 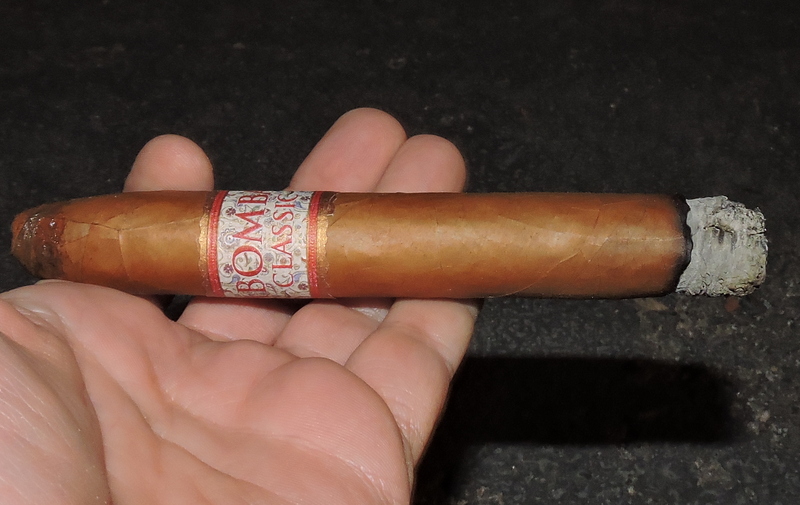 According to Shah, the MBombay Classic Torpedo undergoes a 14-month aging period. 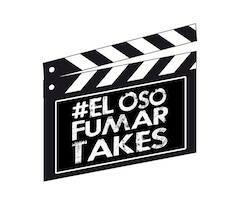 Because of that and fact that the Torpedo itself is a more complicated vitola to roll, this is a cigar that is produced in lower production numbers. As a result, the decision was made to make the MBombay Classic Torpedo available in the sampler pack. Without further ado, let’s break down the MBombay Classic Torpedo and see what this cigar brings to the table. The MBombay Classic Torpedo uses an Ecuadorian Connecticut Shade wrapper over an Ecuadorian binder and combination of fillers from Nicaragua, Peru, and the Dominican Republic. 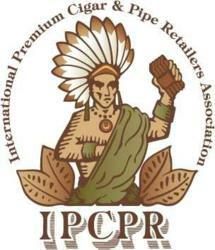 Those who follow the offerings from Bombay Tobak know that Peruvian tobacco is a staple across the company’s portfolio. 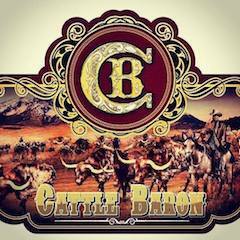 As with all MBombay cigars, they are produced in Costa Rica at Tabacos de Costa Rica. 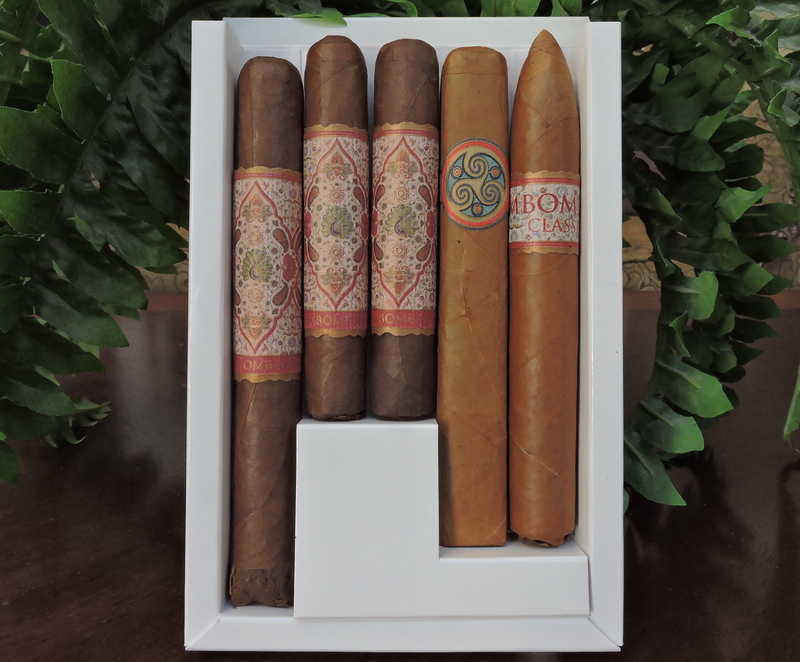 The MBombay Classic has six sizes. While the MBombay Classic Torpedo is only available in the sampler, the remaining five cigars are available in 20-count boxes. The Ecuadorian Connecticut wrapper of the MBombay Classic Torpedo was quire pristine. It had a classic, silky complexion to it. There were some visible veins. Most of the wrapper seams were decently hidden. The cigar also featured a covered footer. The band on the MBombay Classic Torpedo features the brand’s signature rose, red, and gold Indian-inspired mosaic design. There is red and gold trim across the top and bottom of the band. 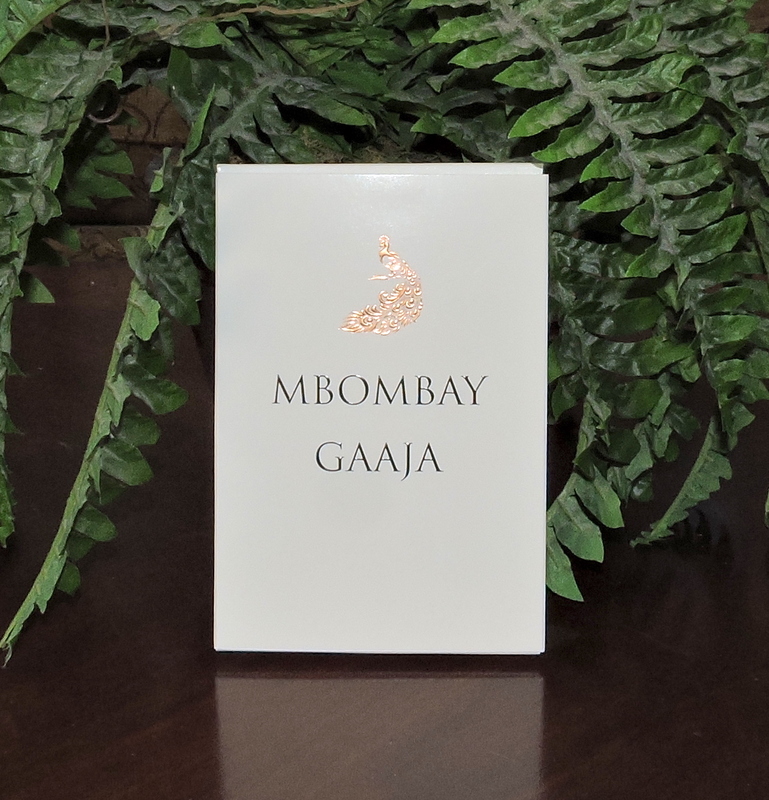 Prominently displayed on the band is the text “MBOMBAY” in large red font. Just below that text is the text “CLASSIC” in a smaller red font. As I typically do for figurado cigars, I used a straight cut to remove the tip of the MBombay Classic Torpedo. For this cigar, I used my Credo Special T cutter with the 36 ring gauge hole to get an ideal cut. This allowed me to get a smaller ring gauge cut and to take advantage of the tapering of this cigar. I then moved on to the pre-light draw. The cold draw delivered a mix of cream, cedar, and wood notes. I considered this to be a satisfactory pre-light draw. At this point, I was ready to light up the MBombay Classic Torpedo and see what the smoking experience would have in store. The MBombay Classic Torpedo started out with more cream, wood, and cedar notes. Early on these notes moved into the forefront. During the first third, I didn’t find any of these three notes had an advantage over the other. There also was a subtle light fruit note in the background. Meanwhile, the retro-hale delivered a layer of black pepper. As the MBombay Classic Torpedo entered the second third, the cedar notes began to have the advantage. 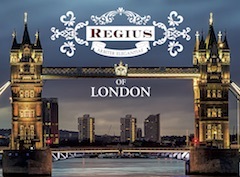 The cream notes settled in the background with the fruit and wood notes. 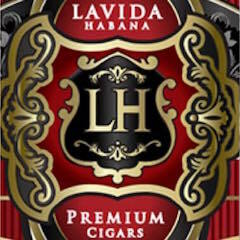 As the cigar moved through the second third, the fruit notes transitioned to more of a natural tobacco sweetness. 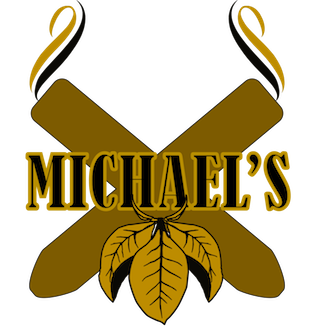 Later in the second third, the natural tobacco sweetness increased in intensity and some black pepper notes emerged on the tongue. 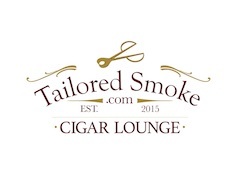 The last third saw the natural tobacco notes join the cedar in the forefront. Meanwhile the cream, black pepper, and wood notes remained in the background. This is the way the cigar experience of the MBombay Classic Torpedo came to a close. The resulting nub was cool in temperature and slightly soft to the touch. Overall the MBombay Classic Torpedo is a well-constructed cigar and this was reflected on the burn and draw. There were a few points where there was a slight amount of jaggedness on the burn line, but for the most part, it remained straight. The resulting ash had a silvery gray color to it with some occasional darker spots. The an ash that was on the firmer side. The burn rate and burn temperature were both ideal. The draw of the MBombay Classic Torpedo performed flawlessly. This cigar had a touch of resistance to it, but it didn’t have a negative impact on the smaller area from where the tip was clipped. When compared to the MBombay Classic Churchill I reviewed a few months ago, I found the MBombay Classic Torpedo to be slightly dialed back. I’ll infer this was caused due to the extra aging on the Torpedo. 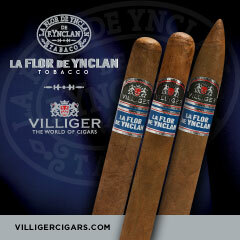 The cigar started out mild to medium in strength and body. By the second third, both attributes progressed into medium territory. 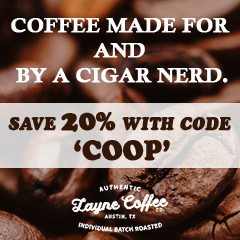 If there is a mantra that we use to assess cigars here on Cigar Coop it is “size matters”. When it comes to the 6 x 52 Torpedo format of the MBombay Classic, I found this blend really came together in this size. 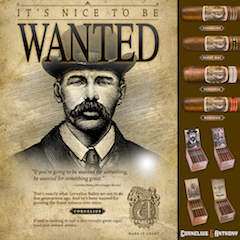 I found the combination of the tapered format of the torpedo combined with some of the extra aging this cigar has really made this blend click. The cigars in the sampler pack are all excellent cigars, but the MBombay Classic Torpedo makes a wonderful bonus. 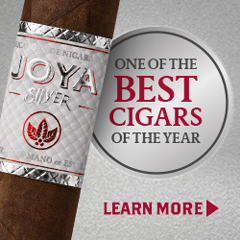 This is a cigar I’d recommend to either the novice or experienced cigar enthusiast. The sampler pack is something I would recommend buying and the MBombay Classic Torpedo is one that I would easily smoke again.